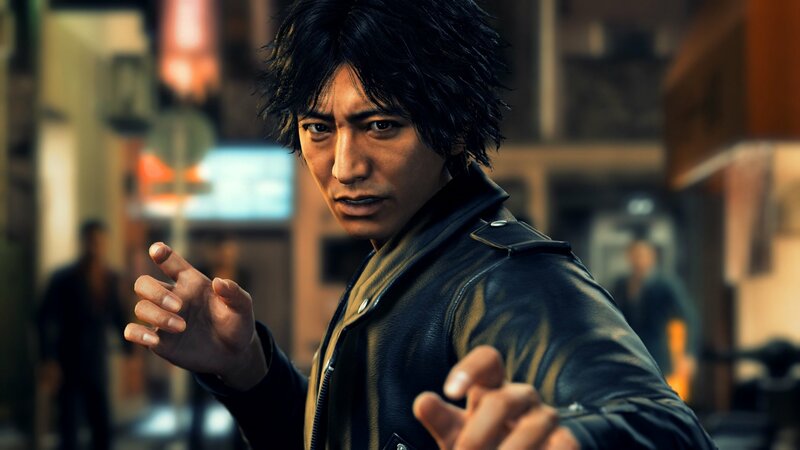 Pierre Taki, the character model and voice actor for the Japanese version of Judgment's Kyohei Hamura, is going to be removed from the Western version of the game. Sega took to Twitter to make the announcement after fans began fearing the worse – a cancelation, delay, or total erasure of the game in all, considering the fact that Japan has an extremely low tolerance for these types of crimes in the country. Screenshots, trailers, and other media featuring Hamura have all been scrubbed from Sega's official channels, and Sega is planning to replace them with a new model soon. Last week, Sega stopped sales of the game in Japan after Taki was arrested for allegedly using cocaine. Sega originally announced that the game would be making its way to Western gamers during the Kinda Funny Games Showcase in December 2018, also letting fans know that it would be dubbed with English voice actors and would also include Japanese voice acting tracks. It's set in the same universe as the Yakuza games and will follow a disgraced former lawyer as he takes on a career as a private investigator to hunt down the murderer that cost him his career. It's a lot different in terms of story than Yakuza, with more courtroom drama and detective mystery vibes, but it looks to sport the same kind of quality and memorable characters. It's also unique in that only one Yakuza game was ever dubbed (and poorly received) – it's a bit strange that Judgment is getting the dub treatment, but still a cool extra for fans. Judgment was originally slated for a summer 2019 release, but it's not clear at this point if there will end up being a delay because of the change or what to expect. We'll keep you updated on everything Judgment, especially if this all means we might have to wait longer to see it on our own PlayStation 4s. Maybe they’ll use an actor who is well known in the West. That would actually be a benefit.